Tania Tetlow has been elected as Loyola's next president. She is the university's first non-Jesuit and first female president. 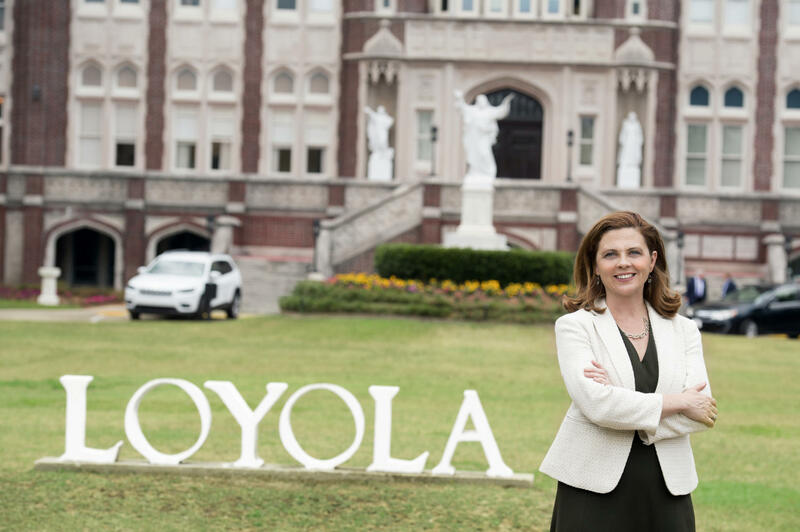 Breaking with a 106-year tradition of male Jesuit presidents, Loyola University New Orleans has named Tania Tetlow as the university’s 17th president, according to an email sent to Loyola students. Tetlow is a Harvard graduate who currently serves as senior vice president, chief of staff and a law professor at Tulane University, but she has strong ties to the Loyola community and its mission, according to The Advocate. Tetlow has a history in public service as a prosecutor and advocate for victims of sexual assault and domestic violence. She has worked as a domestic violence international advisee in countries such as Egypt and Iran, according to the email. 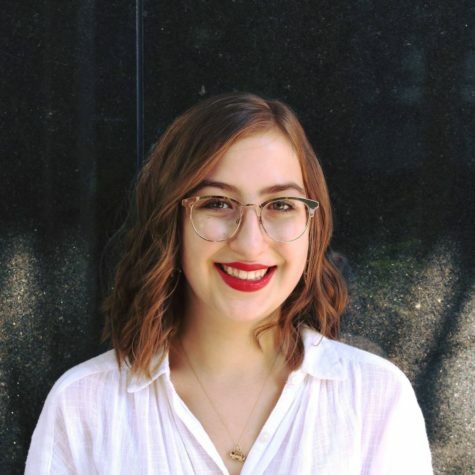 Her father was also previously a Jesuit priest according to the Advocate, and although she is not a member of the Jesuit order, Tetlow has been a member of Loyola’s Saint Ignatius Chapel since the age of six, according to the email. “As a Loyola parent as well as interim provost, I am really excited to welcome our first layperson president. 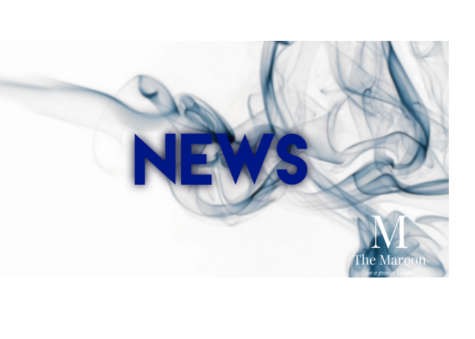 I know she understands our Jesuit mission as well as higher education, and she will inspire our students to become the next generation of leaders who will change the world,” said Maria Calzada, interim provost, in the email. The announcement of Loyola’s next president comes at a time when the university is attempting to restablize itself financially and during an era in which two “no confidence” votes were made by the faculty against the sitting president, the Rev. 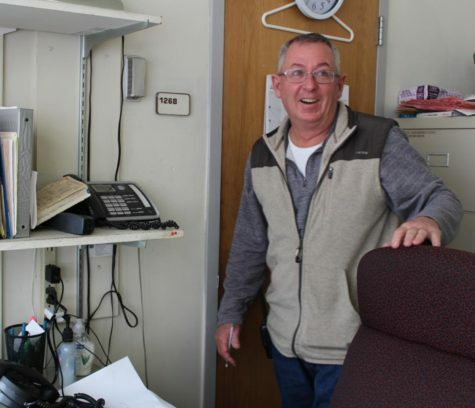 Kevin Wildes, S.J. Paul Pastorek, interim chief operating officer, said in the university email that he has confidence in Tetlow’s ability to lead Loyola during this time. “Given the task at hand at Loyola, I am confident she will assure not only our financial future but the special mission of the university, ‘men and women for and with others,'” Pastorek said in the email. 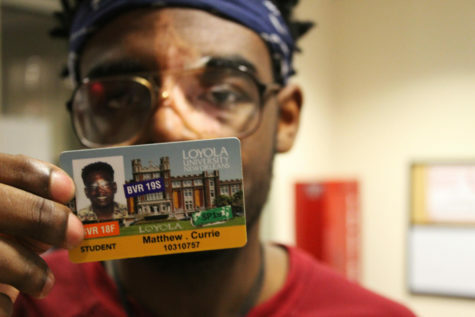 Hopefully our new president can negotiate a sale of Loyola to Tulane. Perhaps a Loyola or Landrieu residential college could survive. There’s no need to preserve a pretense of Jesuit or Catholic identity in what for years clearly has been a secular institution dedicated primarily to its own survival. 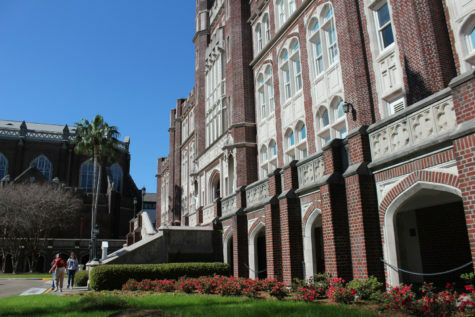 With some shame, I apologize for my ill-tempered and unfair comments suggesting Ms. Tetlow negotiate a sale of Loyola to Tulane. I can not deny some underlying concerns but recognize that they result at least partly from a depression that has led to my losing faith in almost all of the institutions I have supported through much of my life. Best wishes to Loyola’s new president and Loyola in the years ahead.